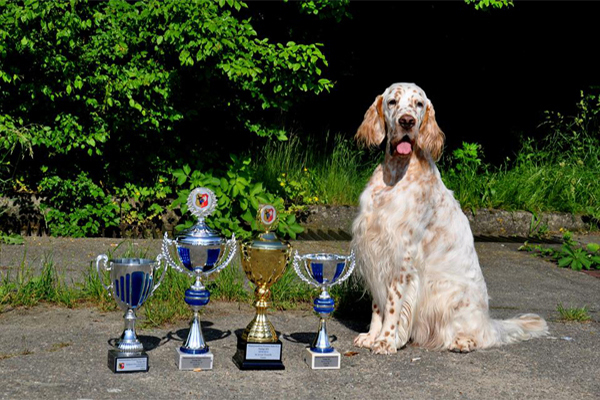 Lilou is my dreaming and long awaited girl. 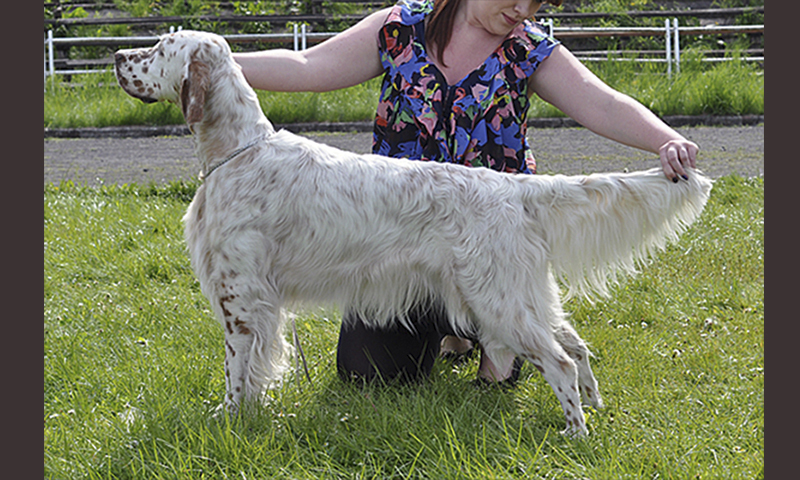 Little bright orange monster with so outstanding pedigree stole my heart from first sight! 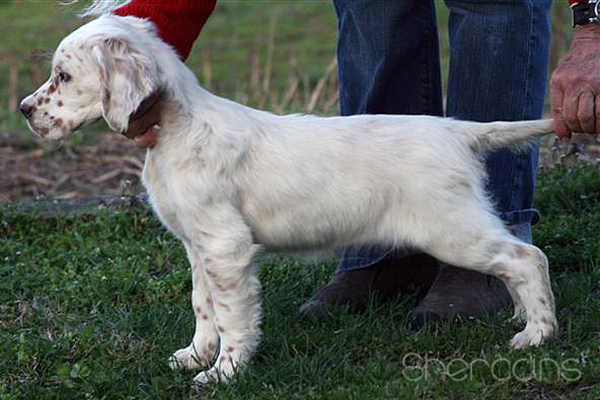 She is a strong bones female with very light and elegant movement. 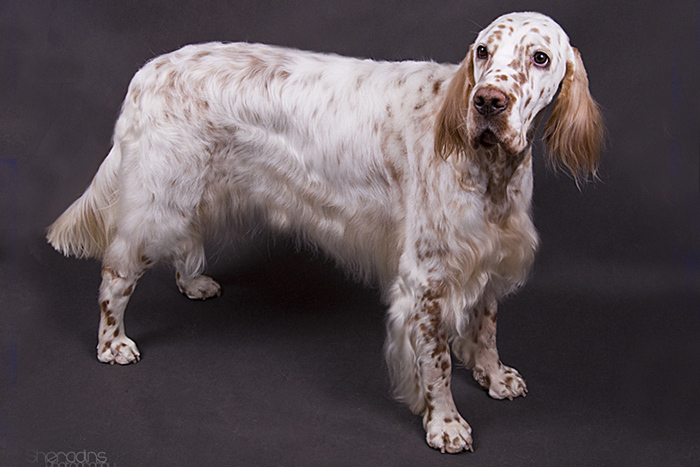 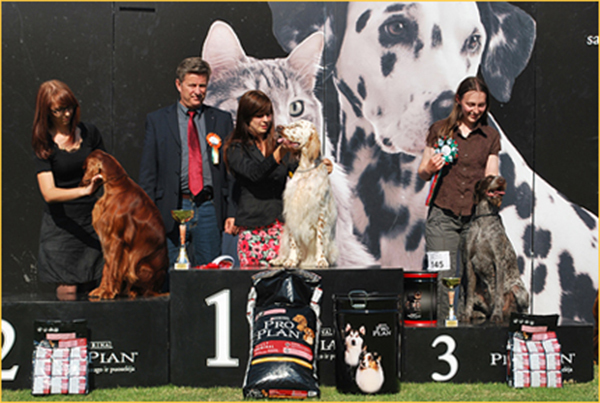 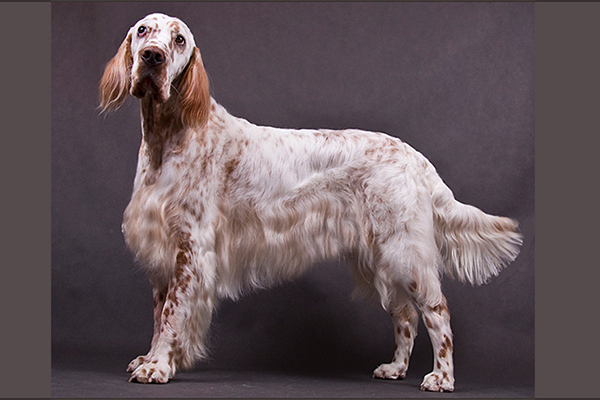 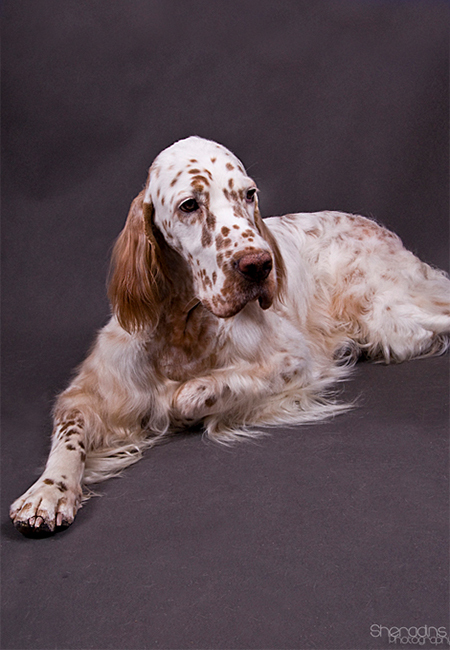 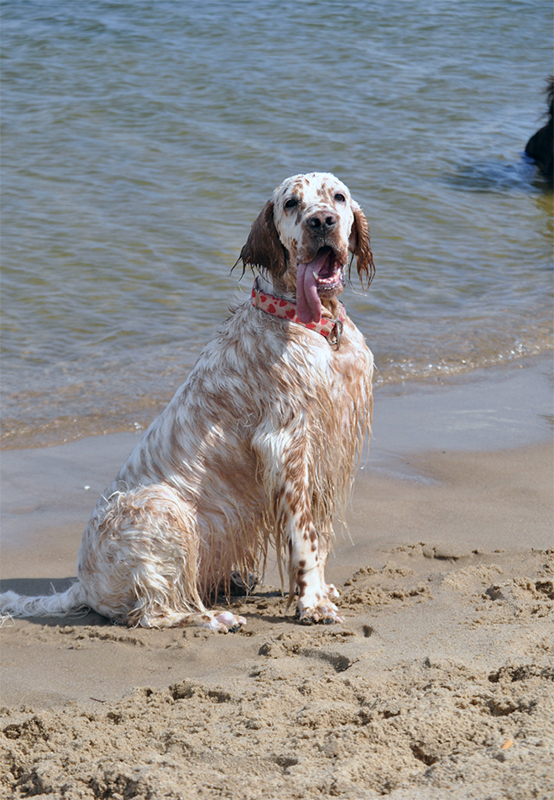 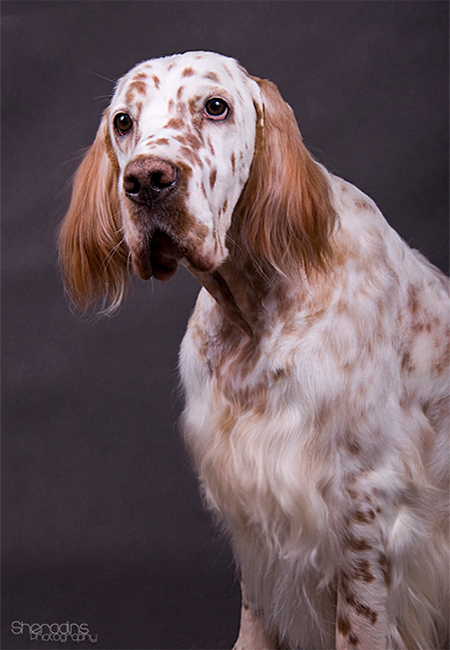 The calmest in our setter group, prefers sleeping and eating than fun or running. 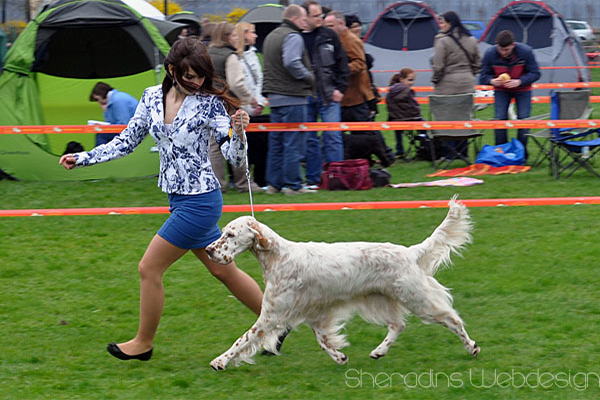 A real lady and an individualist!